It was predicted that the introduction of the new Point of Consumption tax back in December 2014 would trigger a slow down in the rate of market growth. The reasons for this assumption were that smaller brands would find it very difficult to remain profitable after the new 15% tax had been levied. The point of consumption (POC) tax targets all gambling operators who accept bets/wagers from players within the UK. This now means that operators who base themselves offshore in places such as Alderney will be liable to make a contribution to the UK Treasury. Against the predictions the POC does not seem to have made any real impact on the number of sites coming to the market. During each month of 2015 we have seen an average of a new site each week, see here for details of new bingo sites. So why are so many newcomers entering the market? The answer to this is probably to do with the structure with which these sites are being setup. Most new sites are now what are known as white labels. This means that an operator who usually owns the necessary software, employs staff and holds the relevant licenses essentially sells off ‘skins’, or in other words the right to become part of a network of sites. These ‘skins’ are themes, which make a new bingo site unique and give rise to a new brand. Underneath the ‘skin’ the site is actually part of a network and players are essentially plugged into a database and play together in the bingo rooms, often with no knowledge of this fact. Starting a white label can be very cheap or in certain cases, free. There are operators who are so keen to get more brands on their network that they are simply rolling out as many of these white labels as possible and giving them away for free. 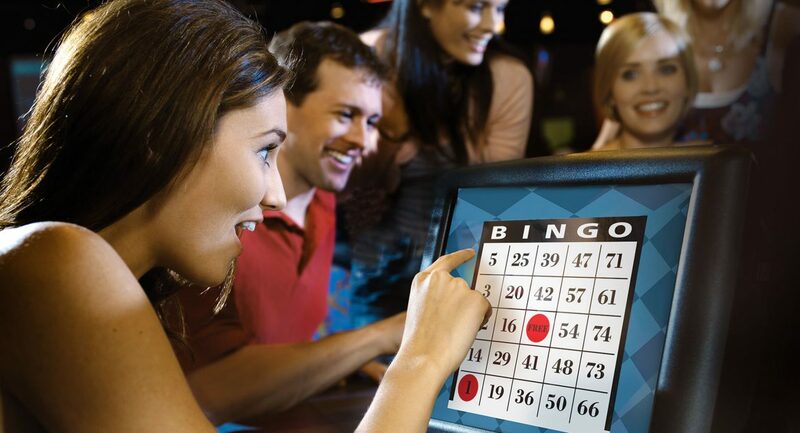 The white label partner is generally responsible for all marketing of the bingo site. The marketing is arguably the most important factor in the running of a bingo operation. After all, it is the marketing that brings in new players and ultimately the more players the higher the chances of the site being profitable. Unfortunately many investors who opt to take a white label underestimate the importance of good marketing and fail to realise just how expensive it can be. There are currently dozens of white labels, which are pretty much dormant, accepting players but doing very little business. Nowadays we are seeing more and more market consolidation whereby large well-established companies are snapping up smaller brands and their player databases. Sometimes these smaller brands will be plugged into an existing network and given a bit of a revamp and other times they will be scrapped and their players moved to an established site. It seems likely that the future is going to bring us dozens more white labels but for how long this will go on remains to be seen.